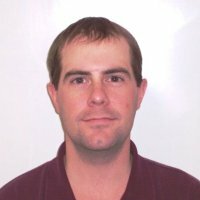 Aardvark Service has served the Fire Protection, Kitchen Exhaust Cleaning and Mechanical industries in the Raleigh Area for years. Check out the reviews below to see what our customers have to say about us! 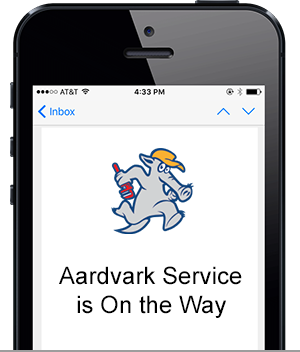 Aardvark Service is not an actual service company. It is a website owned and maintained by ServiceTrade as an example for how commercial service contracting companies should engage their customers and prospects online with a Digital Wrap.